Price and sold per pair. 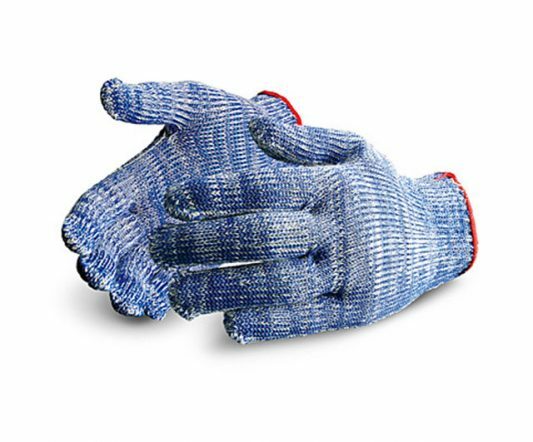 Townsend found these to be the safest glove for use with their machines. 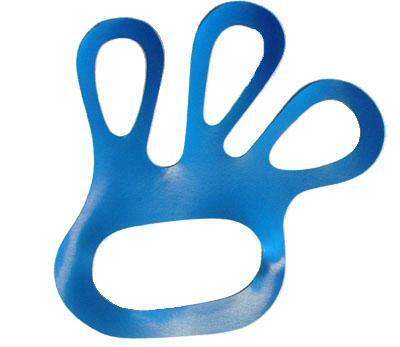 Showa® Nitty Gritty Rubber Gauntlets are multi-dipped and coated in natural rubber. They offer cut-resistance in addition to snag and puncture resistance. 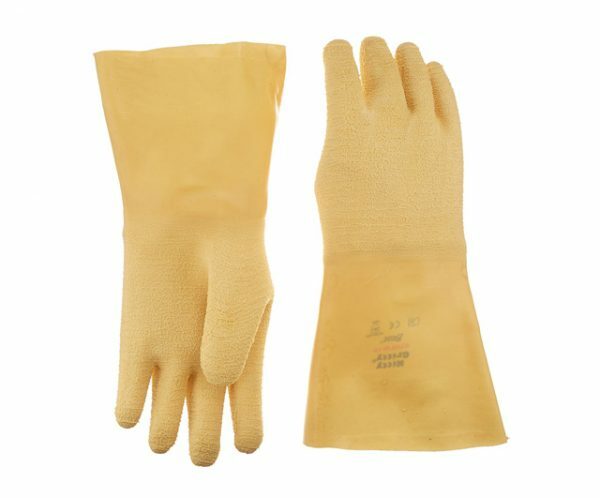 A cost-effective replacement for leather and ordinary rubber coated gloves. Though coated entirely, this glove provides comfort with a cotton flannel liner. 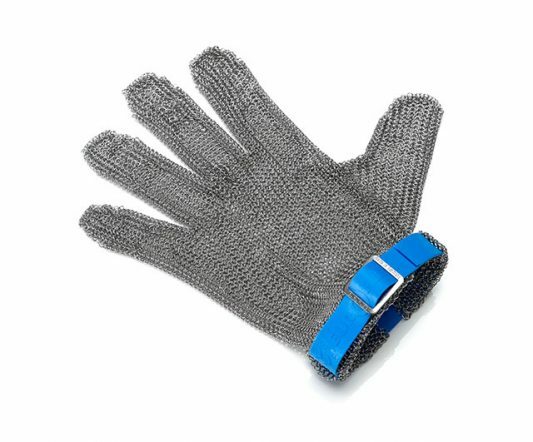 Its wrinkle finish benefits both wet and dry grip, enhancing safety and ease of handling. Machine washable at 40°C, but use neutral detergent.